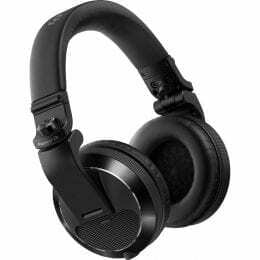 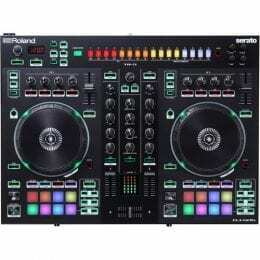 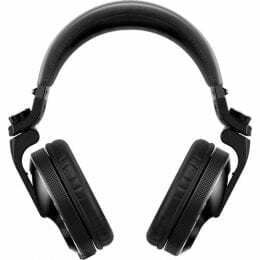 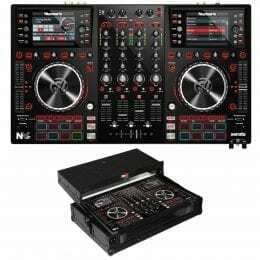 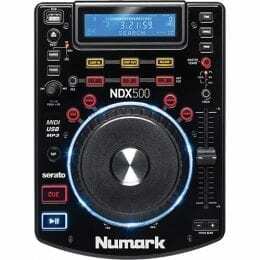 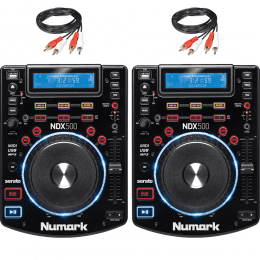 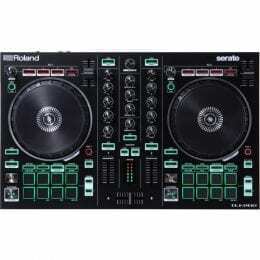 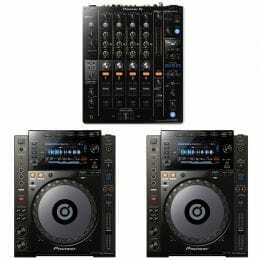 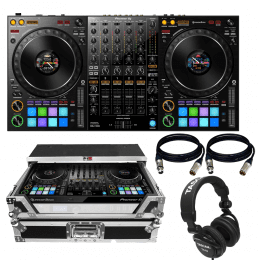 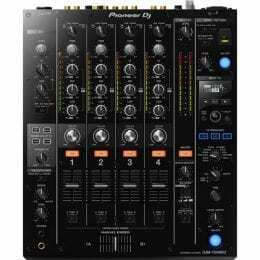 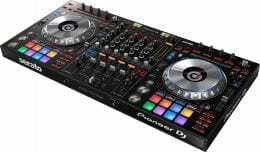 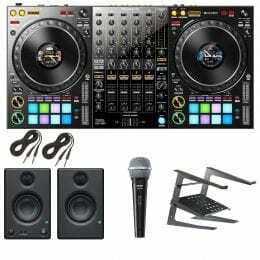 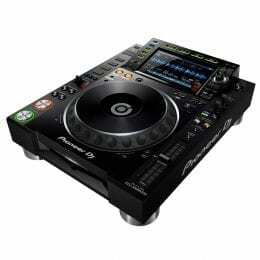 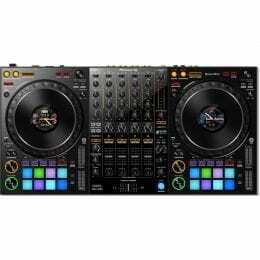 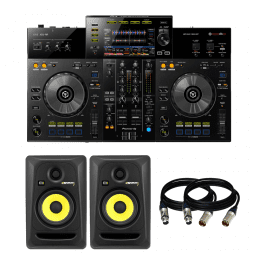 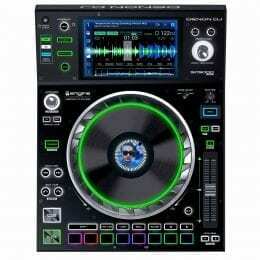 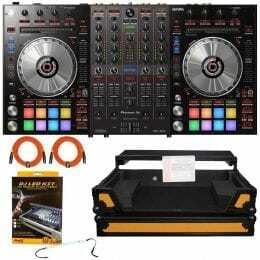 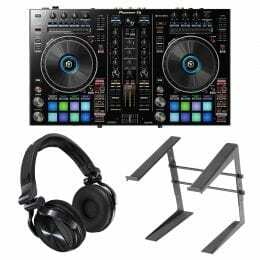 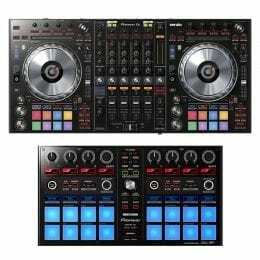 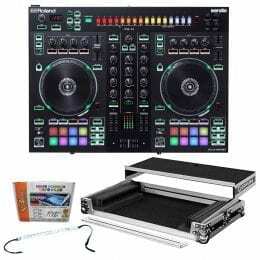 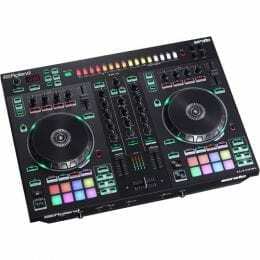 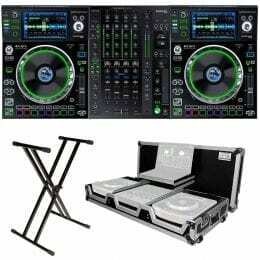 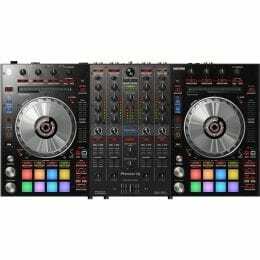 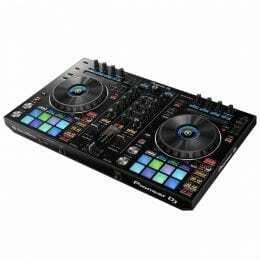 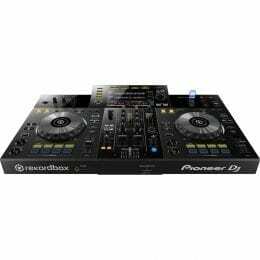 Pioneer DJ XDJ-RR All-In-One DJ System for rekordbox + KRK ROKIT RP5G3 5″ Studio Monitors (Black Pair) and Cable. 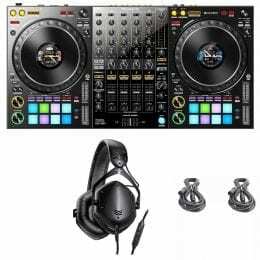 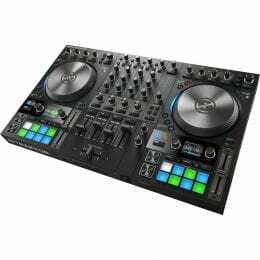 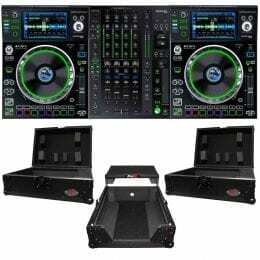 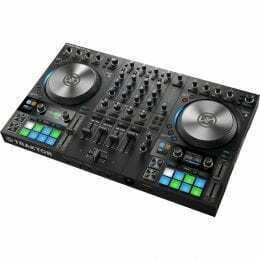 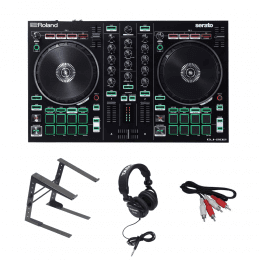 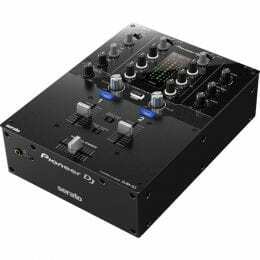 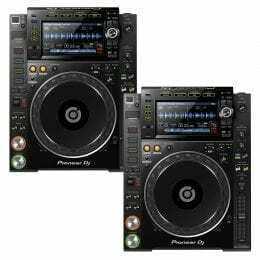 Pioneer DJ DDJ-1000 4-Channel Pro Rekordbox DJ Controller + PreSonus Eris E3.5 3.5″ 2-Way 25W Nearfield Monitors (Pair) + Shure SV100-W Dynamic Cardioid Handheld Microphone + Laptop Stand and Cables. 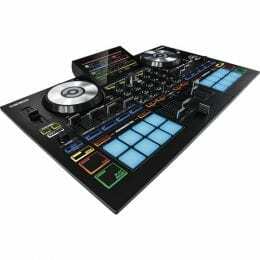 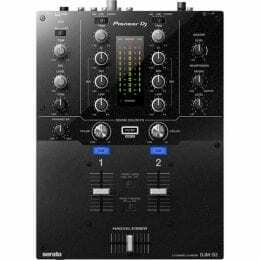 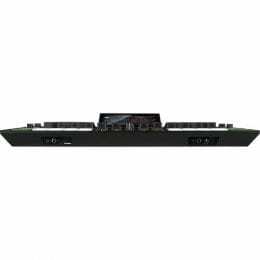 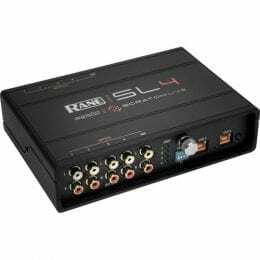 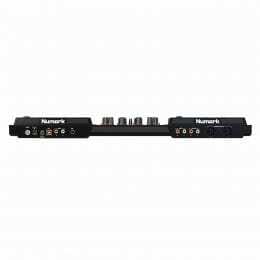 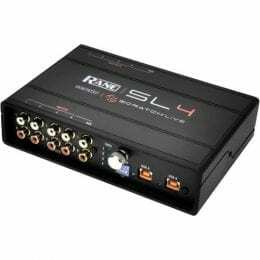 Pioneer DJ DDJ-1000 4-Channel Pro Rekordbox DJ Controller with V-MODA Crossfade LP2 Special Edition (Matte Black) and cables.